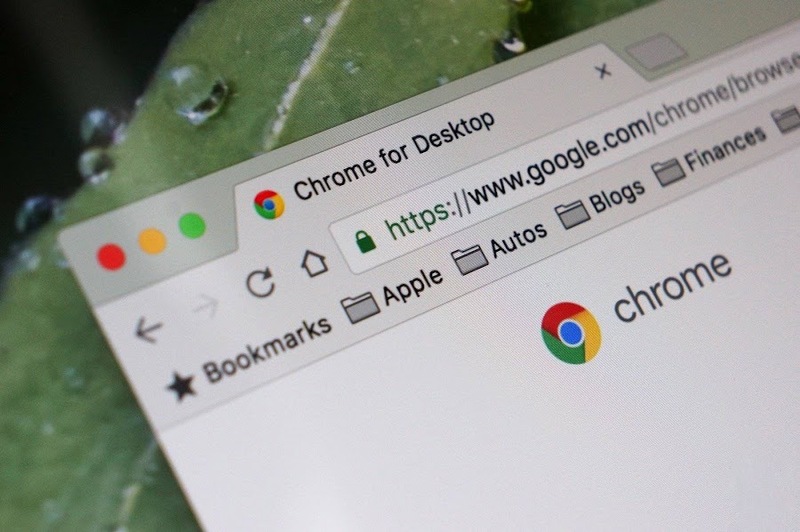 At times we put in the wrong or misspelled website address into Google Chrome Omnibox which directs us to weird web pages with lots of pop-up ads or phishing sites. Google Chrome is set to launch a feature that would warn users about lookalike websites. 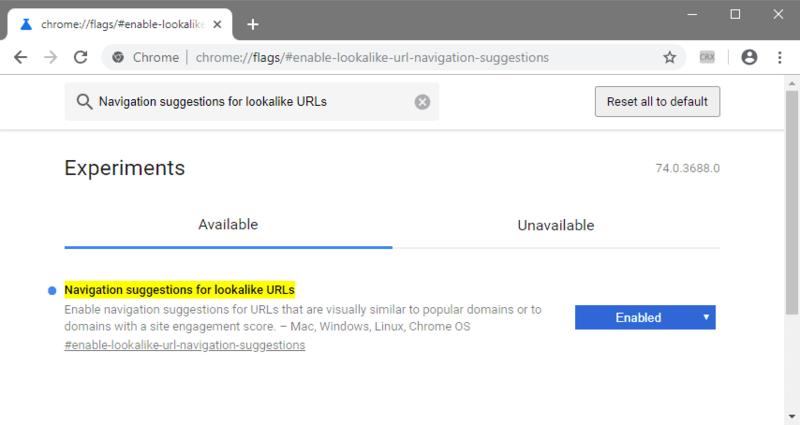 Google has been working on this from a long time, where it would suggest users the websites which might be of lookalike URL whenever a wrong address is put in. it is expected to be available in the next version of Google Chrome. Currently, only Chrome Canary users can enable this feature by typing “chrome://flags/#enable-lookalike-URL-navigation-suggests” in Omnibox. This would let users see alternatives in a dropdown menu with a warning of “Did you mean”, as it does for searches. The flag is available for Chrome stable version but for unknown reasons, it does not work with failed URLs. Google has been bringing about changes in facilitating users with secure browsing experience and is expected to continue doing so.